Chelsea manager Sarri: Kovacic injury "nothing serious"
According to Football London, the Real Madrid loanee had to be subbed off in the 50th minute of the Blues win against Cardiff City this weekend, and that an injury to his left leg was the reason why the midfielder was subbed off. 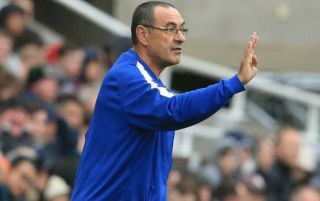 The report also states that Sarri spoke about Kovacic after the match, stating that “No. No. I spoke to the doctor a minute again and he said it was nothing serious”, news that will be music to Blues fans’ ears. 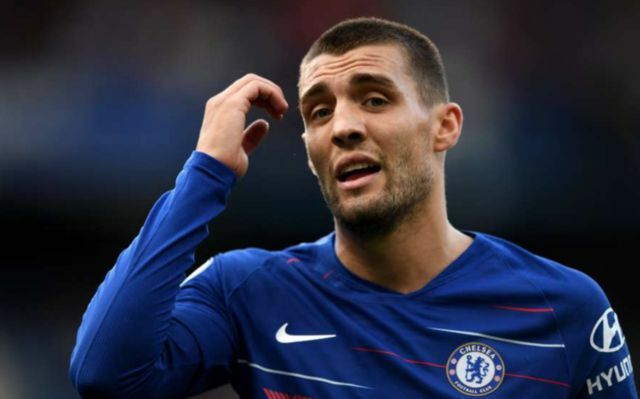 Kovacic could end up playing a key role for Chelsea this season, especially considering the fact that the Blues are competing in the Europa League this season. Playing in the Europa League means that the Blues are going to have to play games on Thursday and Sunday for a fair few weeks this campaign, something that will surely cause fatigue in a number of players. Having an option like Kovacic will allow Sarri to rotate his midfielders and will make it so Chelsea’s midfielders don’t get too tired early on in the season. Chelsea fans may have been sweating after seeing Kovacic subbed off on Saturday, however Sarri’s words can now put them at ease.